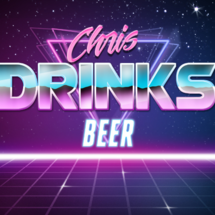 Here is the official site everyone. 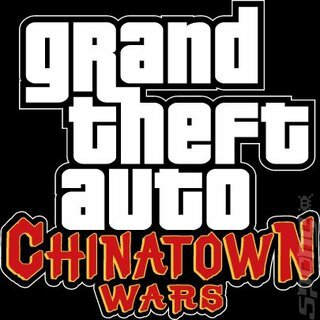 China-Town Wars will be coming out for the Nintendo DS only this winter. What's this topic actually for? Well yeah I can see that but it's been there since it was announced, presumed everyone read the story on the front page and knows about it... that's all.